Your shellfish can be prepared and presented immaculately for any occasion. If you are planning a party, or any event we’ll select the best seasonal shellfish from our morning purchases and display them on dressed platters for your guests to enjoy. 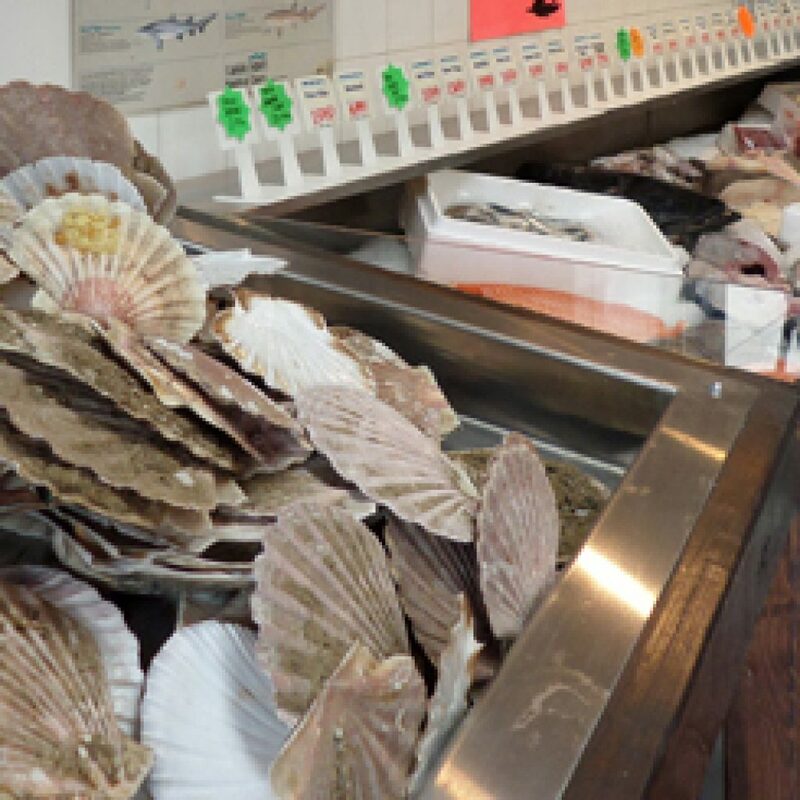 We always have a complete choice of shellfish available but if you have any special requirements and your choices are in season, we will endeavour to source to your requirements within 48 hours. Your shellfish can be prepared and presented immaculately for special events and occasions. 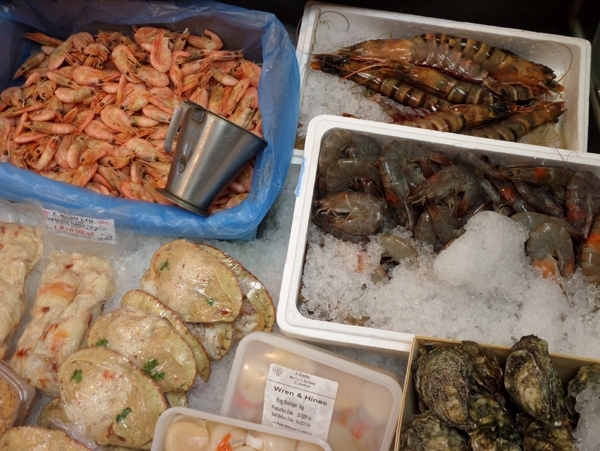 If you are planning a party, a charity night or a corporate event in Bromley or Croydon, we’ll select the best seasonal shellfish from our morning purchases and display them on convenient platters for your guests to enjoy. 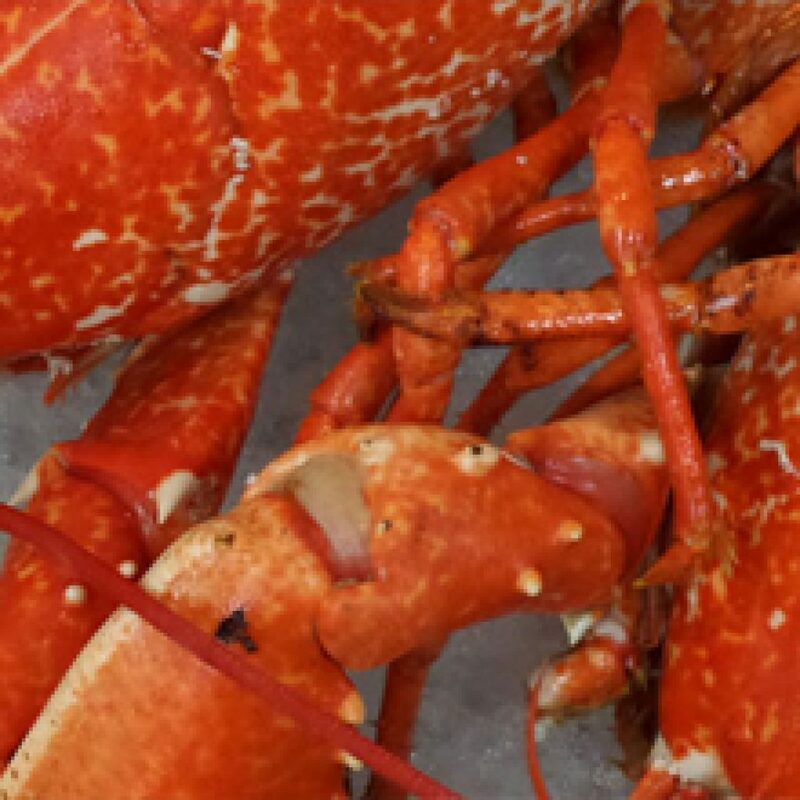 We always have a complete choice of shellfish available but if you have any special requirements and your choices are in season, our shellfish caterers will source whatever you need within 48 hours. The Prawn brokers are here to help with any requirements you may have. Call our shellfish caterers on (020) 8655 2120 and we’ll do whatever we can to have your shellfish prepared, displayed and ready to serve at a time convenient to your event. We cater for events in Croydon, Bromley and all other surrounding areas in Surrey and the South East. 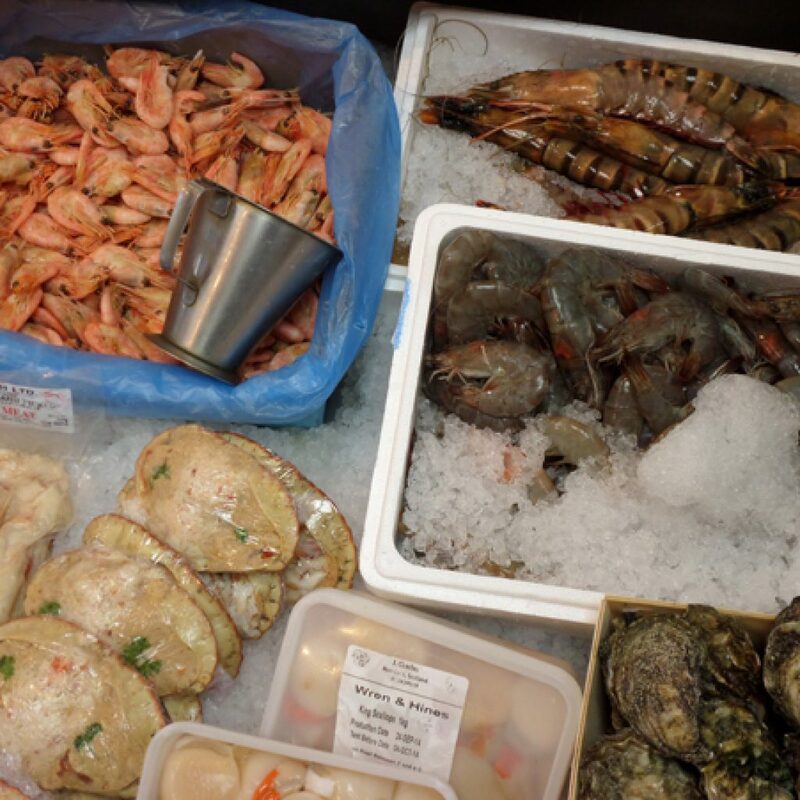 CONTACT US NOW ON 0208 6552120 AND LET US PROVIDE THE FRESHEST SHELLFISH FOR YOUR EVENT.